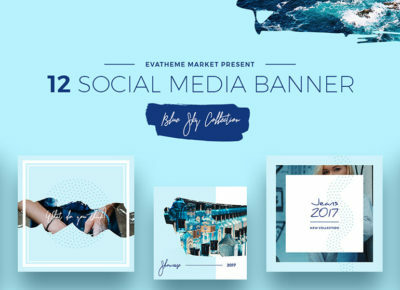 10 Clean Instagram Templates. 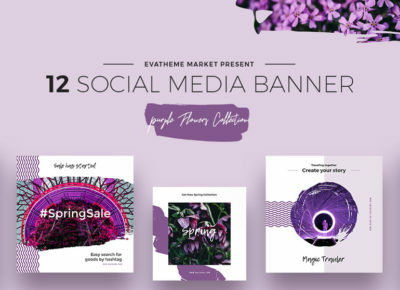 This is a stylish set of banners for popular bloggers, pop stars or various fashion brands. This collection will easily help you to advertise your ideas, products and various promotions. Share easily and stylishly with your impressions with users. 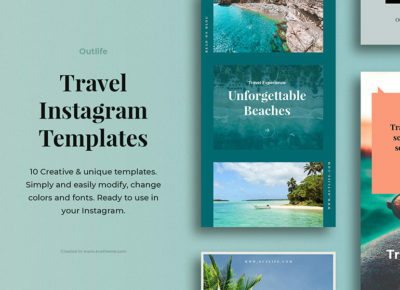 These templates are perfect for different categories, for example: Fashion, Travel, Food, Personal Blog, Video Blog, Stories in Instagram and others.